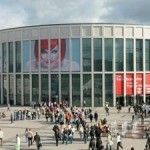 Earlier this month, at the IFA 2014 tech show, the entire tech media world got a look at the future of innovations in the industry. Several manufacturers came up with their hottest gadgets including high-end smartphones to smart wearable devices. 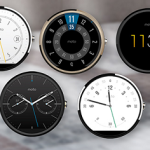 As the latter is the emerging trend, the vendors are making different smartwatches to enhance the user experience. Here we come up with a list of five such devices that were launched this month. 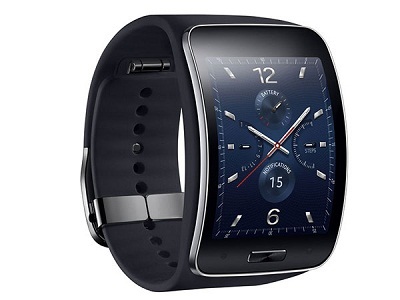 Tizen based Samsung Gear S, the 3G enabled smartwatch sports a 2 inch curve Super AMOLED display with a resolution of 320×480 pixels. It is powered by a 1 GHz dual-core processor and uses a 300 mAh battery. Other than 3G, the Gear S also has Wi-Fi, Bluetooth and A-GPS connectivity aspects. 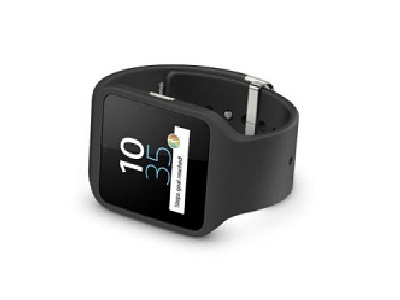 With 3G, users can receive calls and messages on the smartwatch itself and it is water proof like the Gear Fit. There is 4 GB of storage in the Gear S and it supports Nike+ Running app making it a fitness centric device. 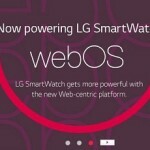 The LG G Watch R running on Android Wear platform is the second generation smartwatch from the firm and it features a round circular display. There is a 1.3 inch Plastic OLED display (P-OLED) with a resolution of 320×320 pixel resolution and it is powered by a 1.4 GHz Snapdragon processor teamed up with 512 MB of RAM and 4 GB of onboard storage capacity. 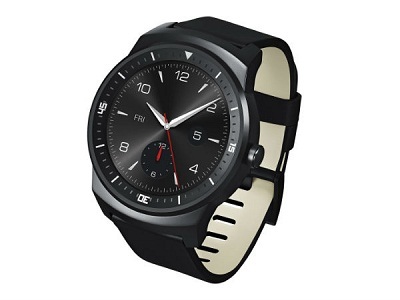 Under the hood, the LG G Watch R has a 410 mAh battery to power it. The watch is can survive up to 30 minutes in one meter of water with IP67 rating. The SmartWatch 3 with detachable silicon straps has IP68 waterproof rating and boasts of a 1.6 inch display carrying a resolution of 320×320 pixels. In addition to the Android platform, the device also includes the special Walkman app and special health and lifestyle tracking app called LifeLog. It is energized by a 1.2 GHz quad-core processor powered and a 420 mAh battery. 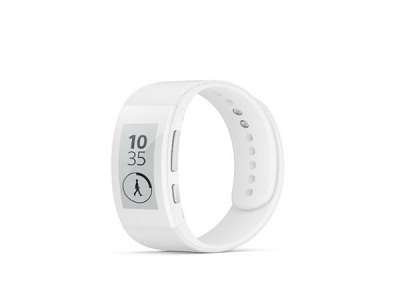 The Sony SmartBand Talk is a fitness tracker fitted with a 1.4 inch always-on e-ink display that will conserve the power effectively. Also, the screen can be readable at any lighting condition. With the IP68 waterproof protection, the SmartBand Talk can also make and receive calls. Sony says users can expect 5 days of battery backup on a single charge. 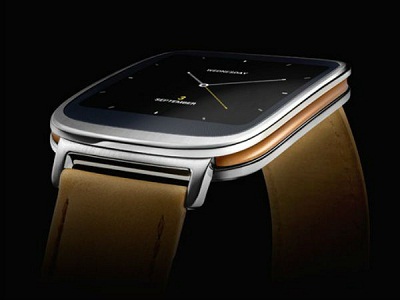 The Asus ZenWatch powered by Android Wear is topped with Asus Zen UIcustomized for the ZenWatch. 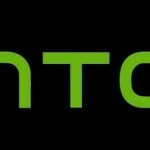 There is a 1.63 inch curved 320×320 AMOLED display and a Qualcomm Snapdragon 400 processor clocked at 1.2 GHz paired with 512 MB of RAM, 4 GB of internal storage. The new smartwatch has Bluetooth 4.0 and IP55 rating for water resistance.